Current training arrangements require regular out of district trips by Fire/EMS personnel to neighboring facilities. 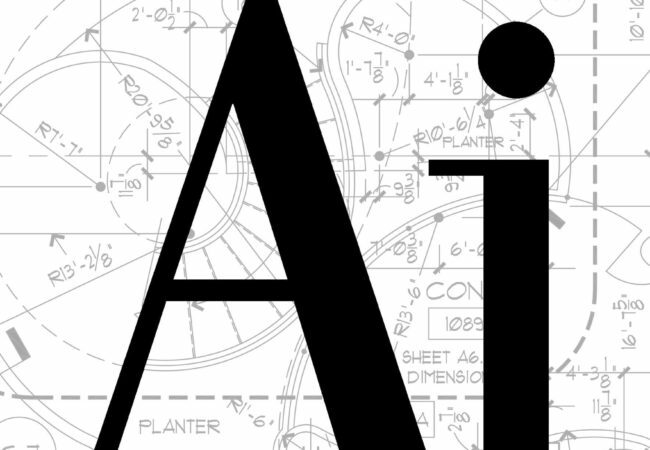 This situation creates potential service gaps and scheduling issues in order for all personnel to acquire required ISO training. The proposed Logistics Park Campus training facility will provide multiple training scenario capabilities that meet ISO/NFPA industry standards. District Fire/EMS personnel and apparatus will remain in service during training periods and will greatly reduce mileage and time inefficiencies for years to come. 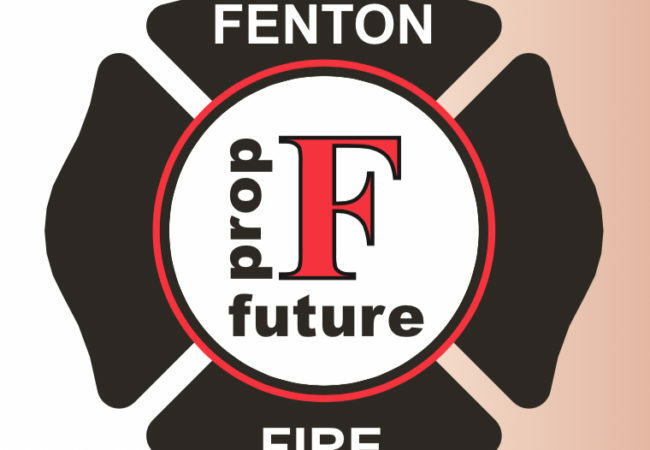 This state of the art Emergency Services Campus will allow the Fenton Fire Protection District to service surrounding residential and commercial properties and serve as the flagship for the community.